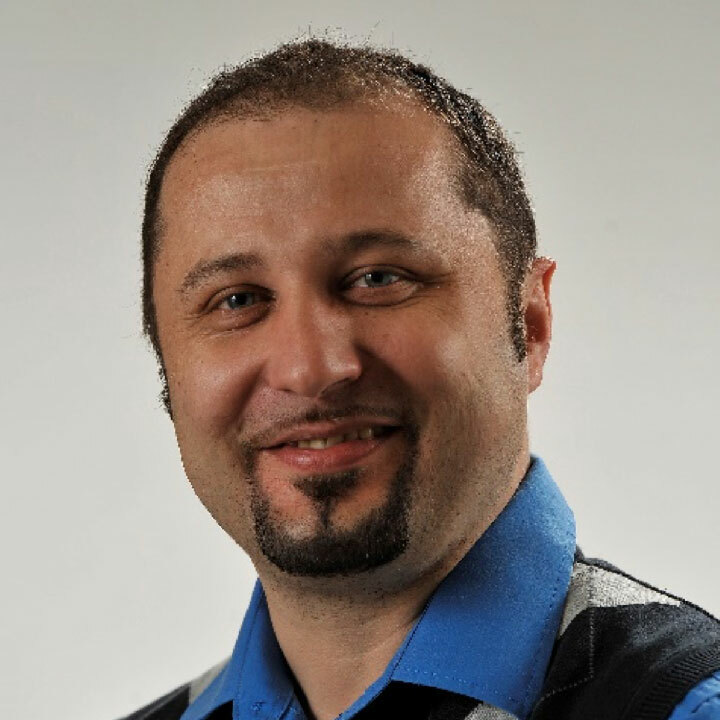 Dr. Florin Pendea is an Associate Professor of Environmental Sustainability in the departments of Sustainability Sciences and Geography at Lakehead University. He holds two doctoral degrees, one in Historical Ecology from McGill University and one in Quaternary Geomorphology from Babeş Bolyai University. 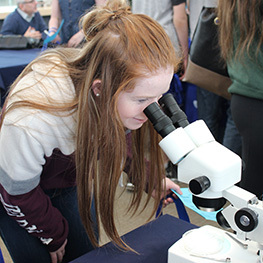 At Lakehead University, Dr. Pendea teaches a gradient of environmental science courses ranging from global climate change and geomorphology to methods in environmental sciences and conservation. He approaches these broad topics from a sustainability perspective focusing the discourse on the “wise use of Earth’s resources”. As a broadly trained scientist, Dr. Pendea’s research focuses on the human dimensions of environmental change over different time scales. Together with his graduate and undergraduate students, he uses high resolution paleoenvironmental archives such as peatlands and costal sediments to reconstruct soil carbon history, the rate and magnitude of environmental change, and the environmental impact of ancient and modern societies, left behind in their never-ending quest for survival. His research is published in several major geoscience journals such as Biogeociences, Quaternary Science Reviews, Review of Palaeobotany and Palynology, Quaternary Research, Quaternary International, Radiocarbon, and the International Journal of Earth Sciences. Beyond his research and teaching, Dr. Pendea is active in his professional community serving as the editor of the Canadian Association of Palynologists newsletter, reviewer for several academic journals, and member of Lakehead University’s Research Ethics Board, among others. In his spare time, Dr. Pendea is a hobby farmer dedicated to the preservation of rare heritage breeds of poultry, beekeeping, and sustainable gardening.